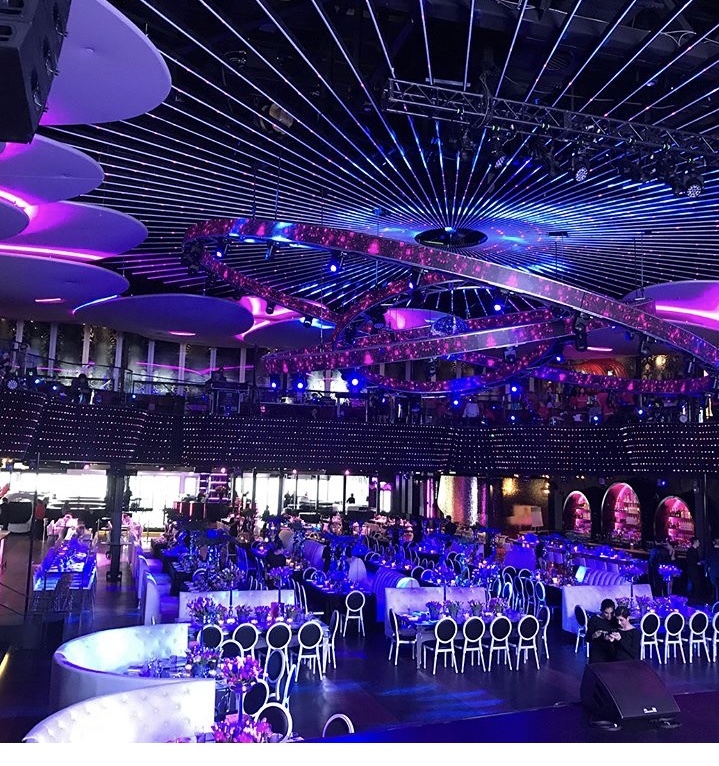 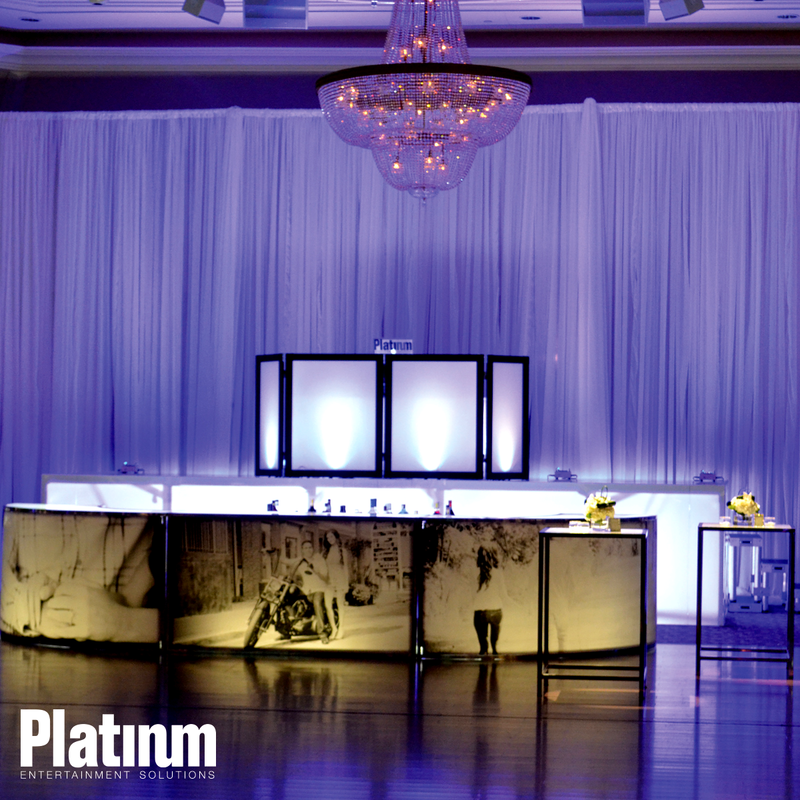 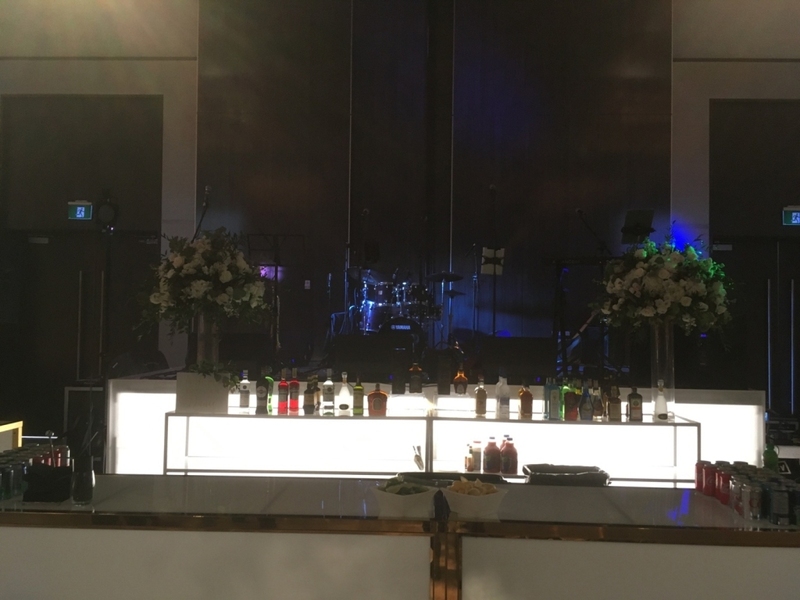 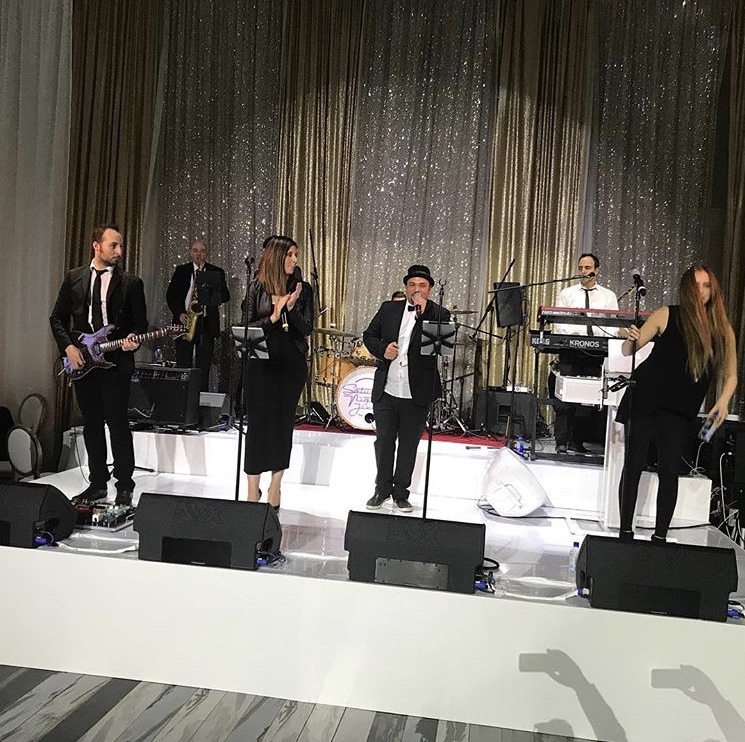 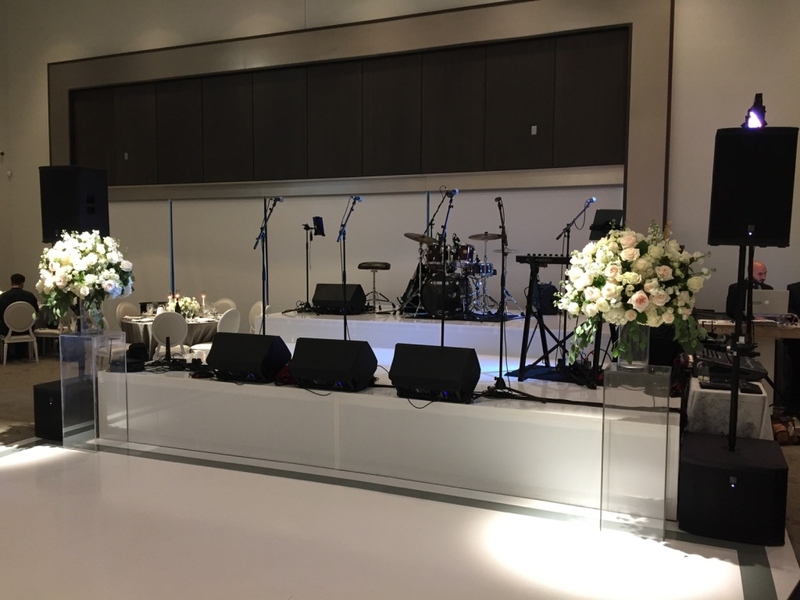 For over 20 years Platinum Entertainment Solutions has been providing the perfect Entertainment Solutions for our client’s events. 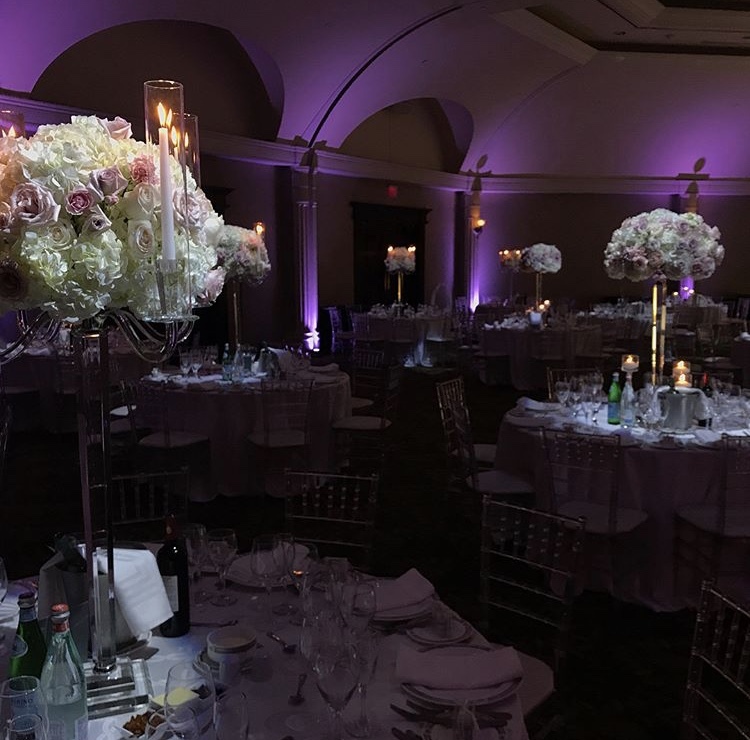 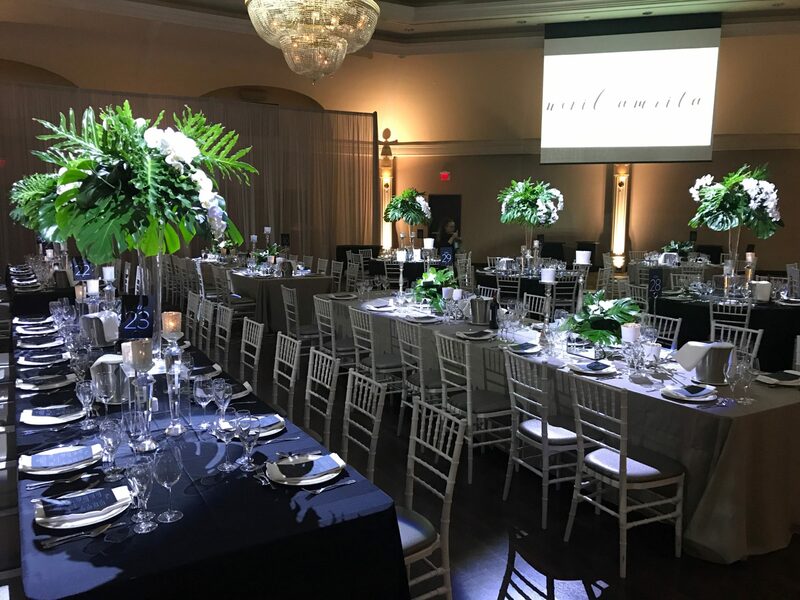 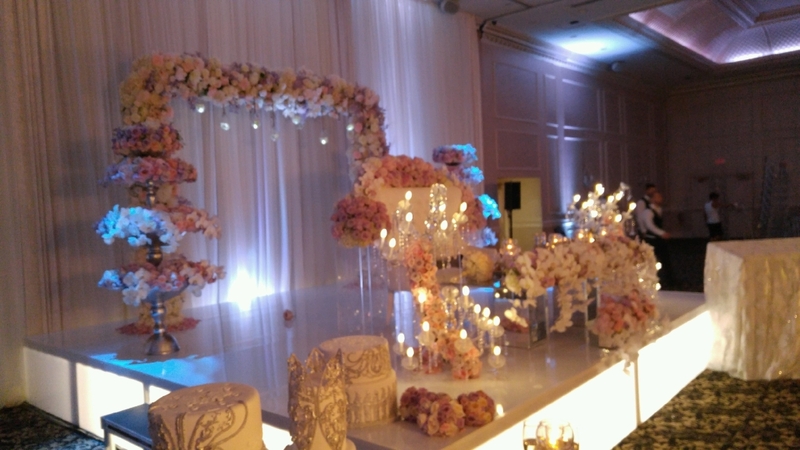 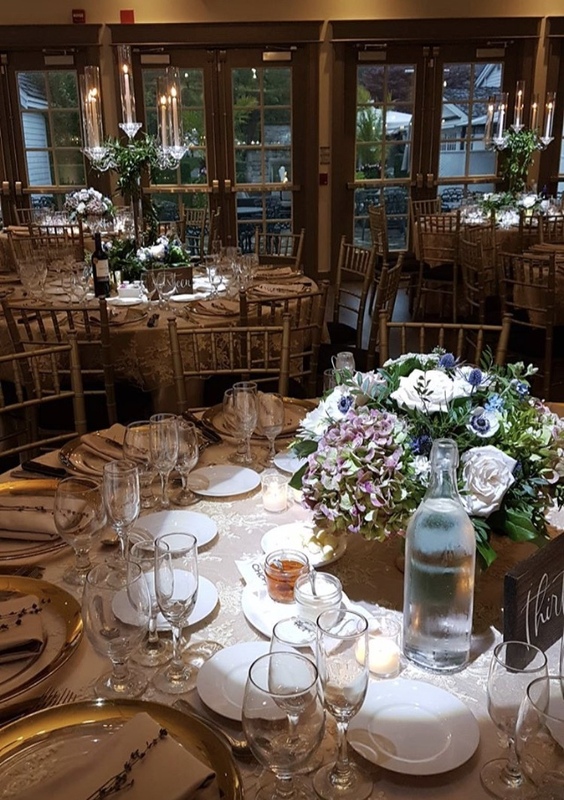 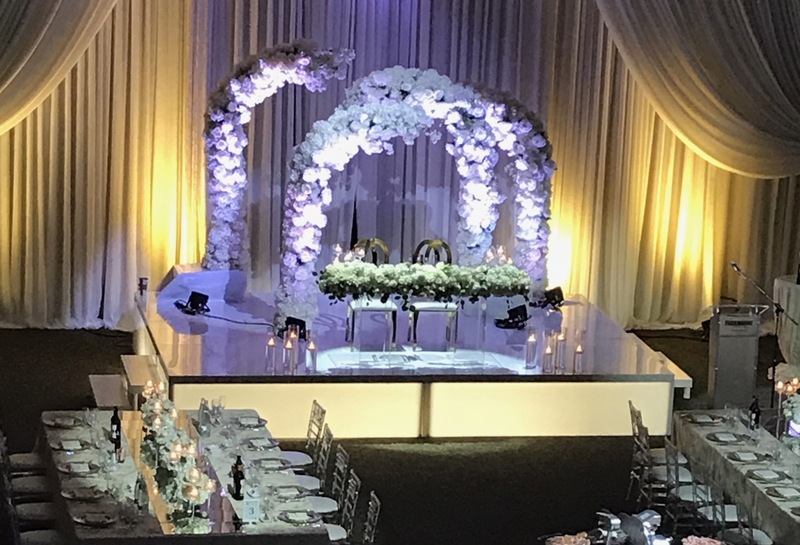 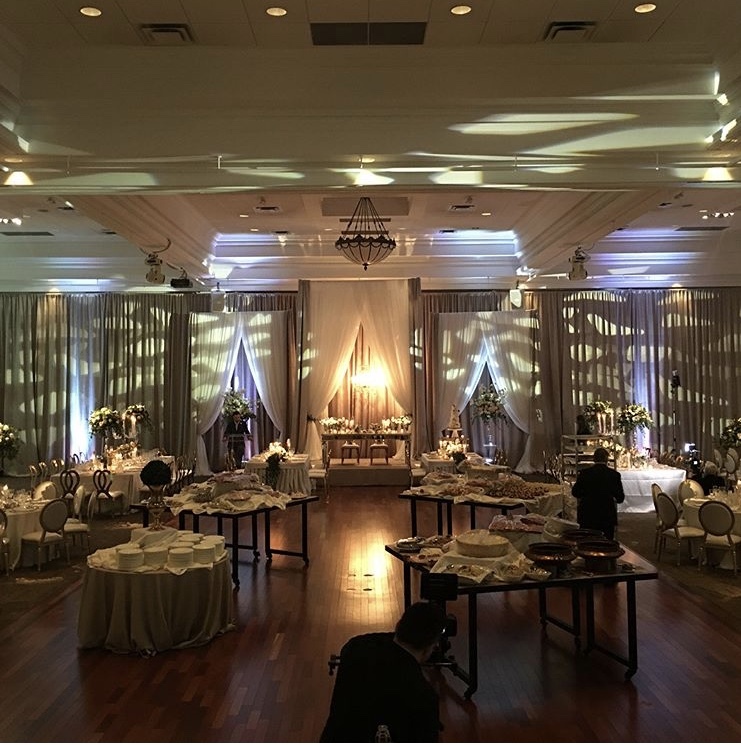 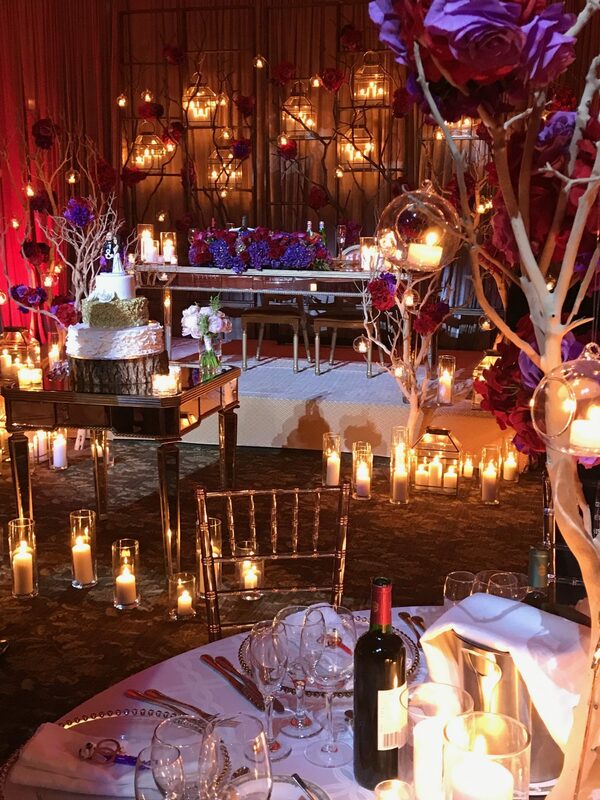 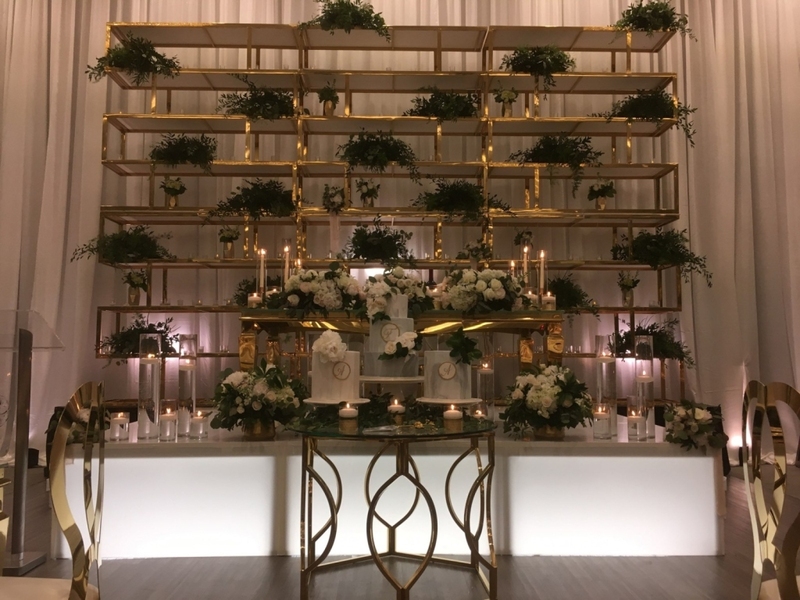 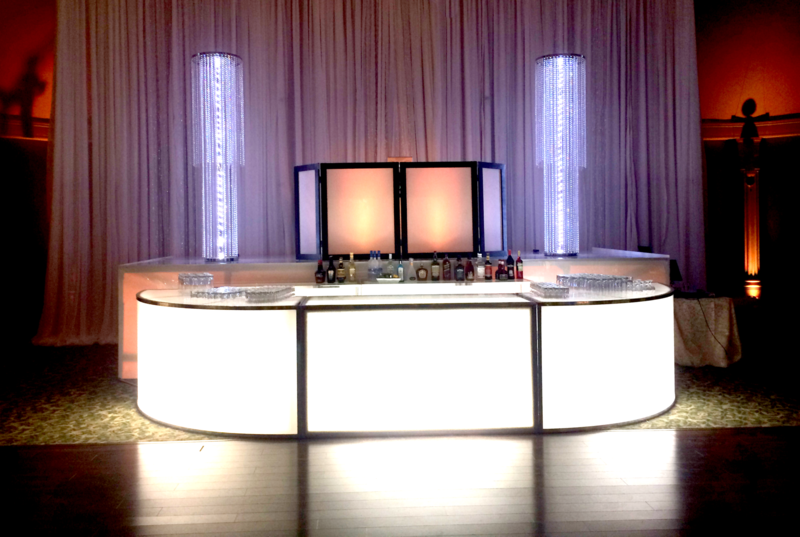 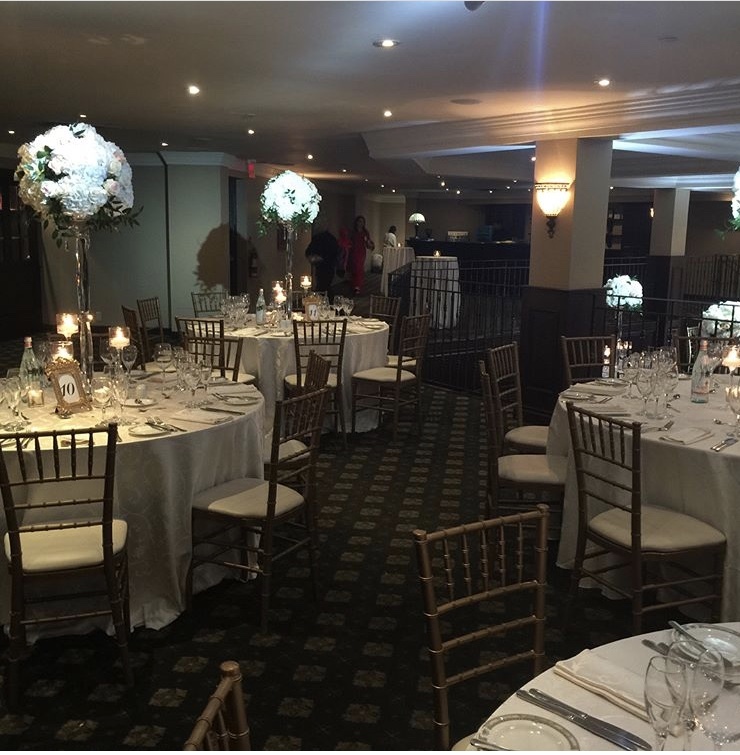 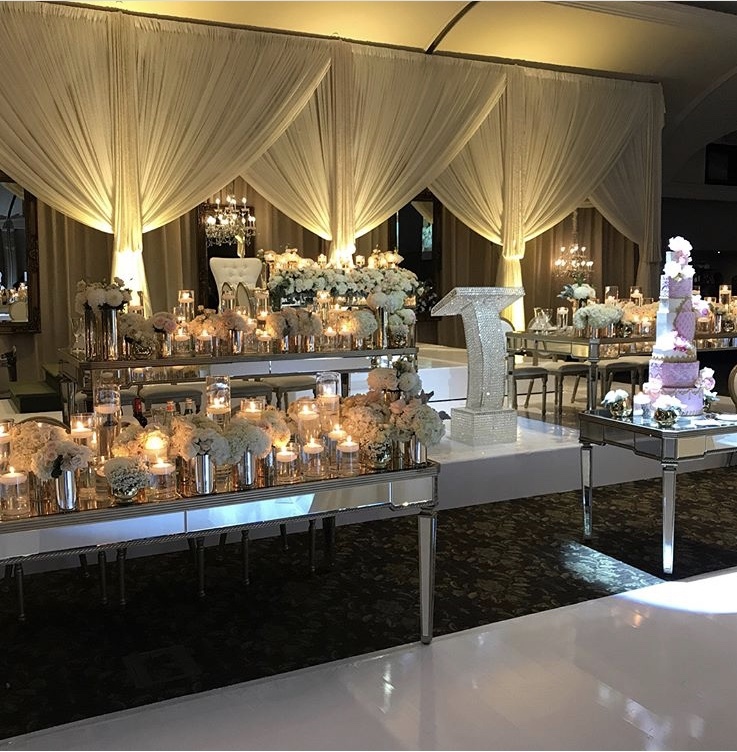 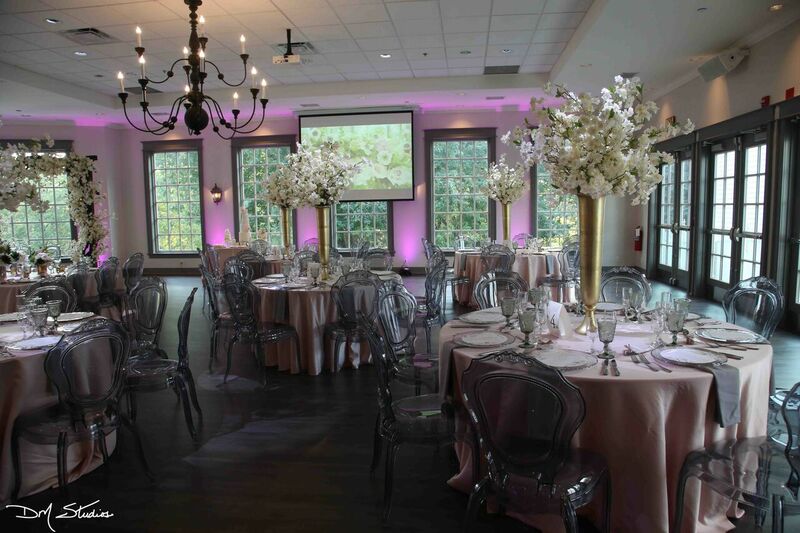 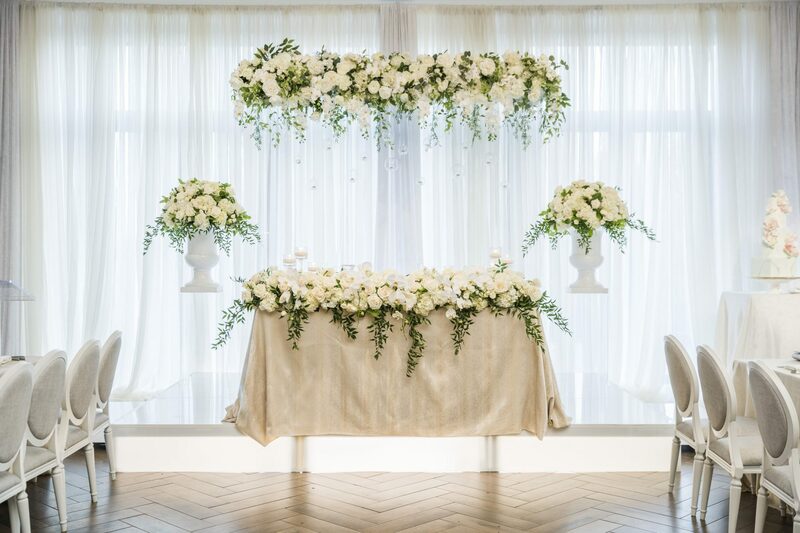 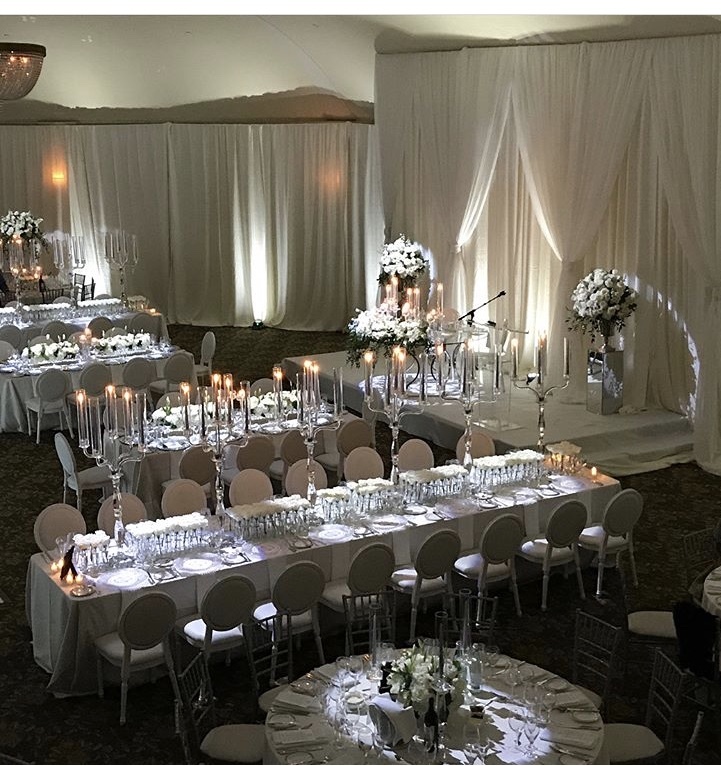 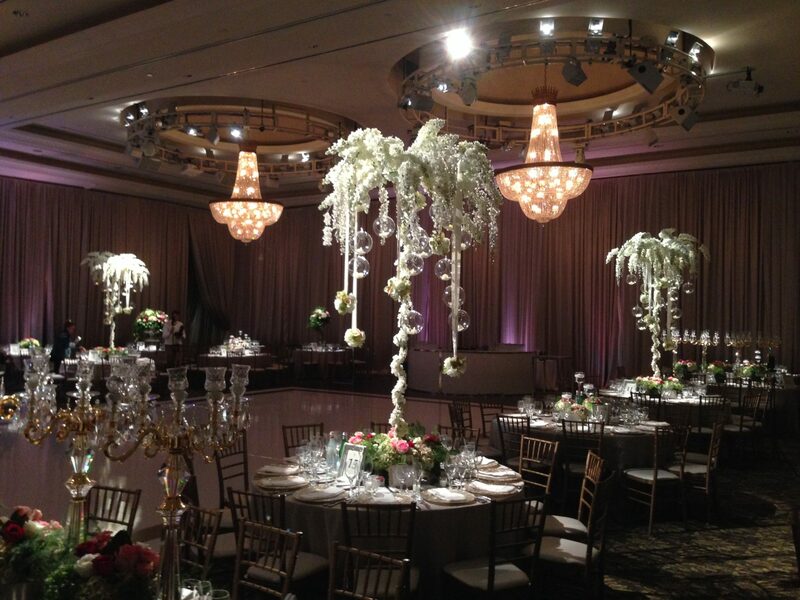 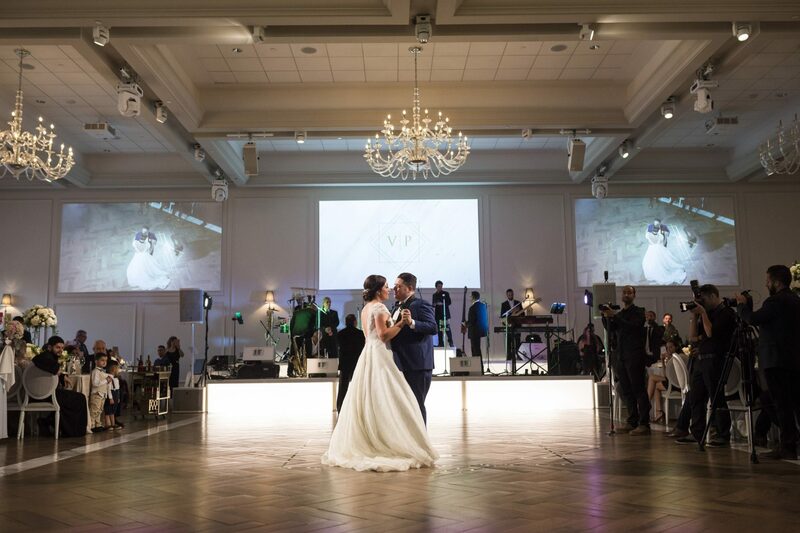 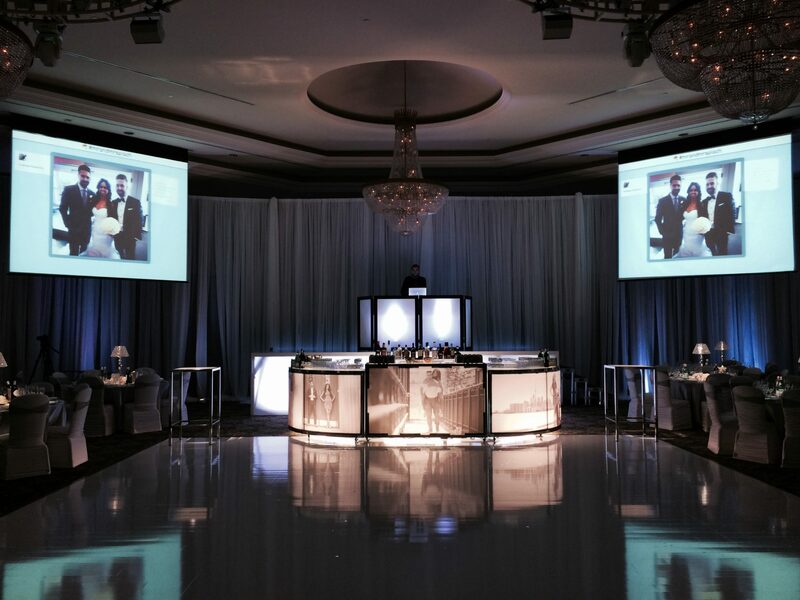 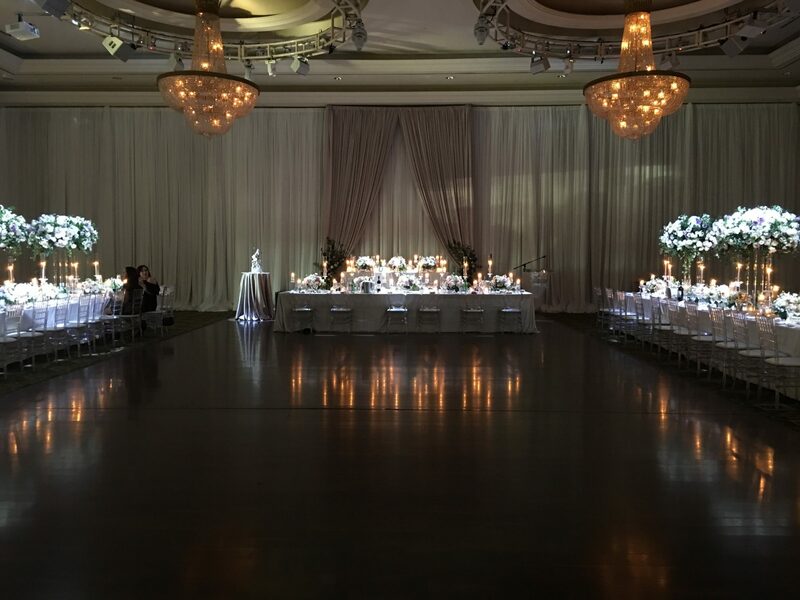 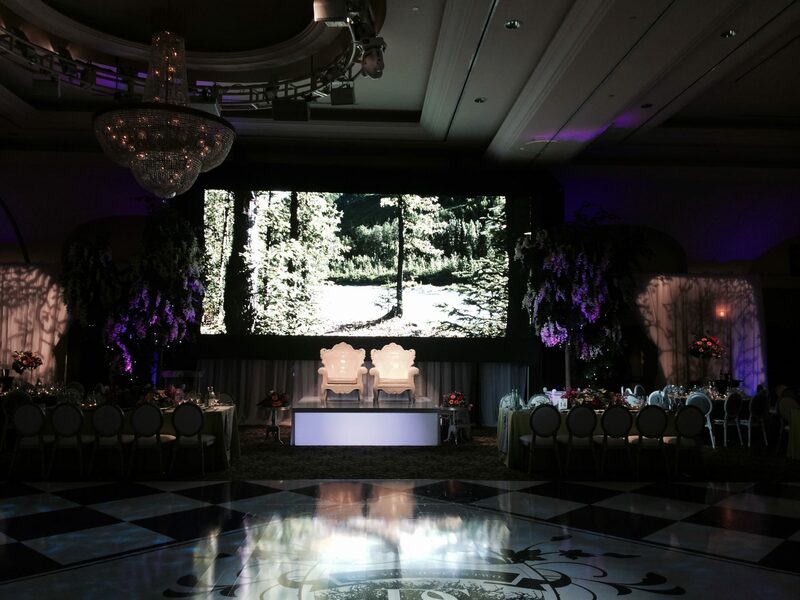 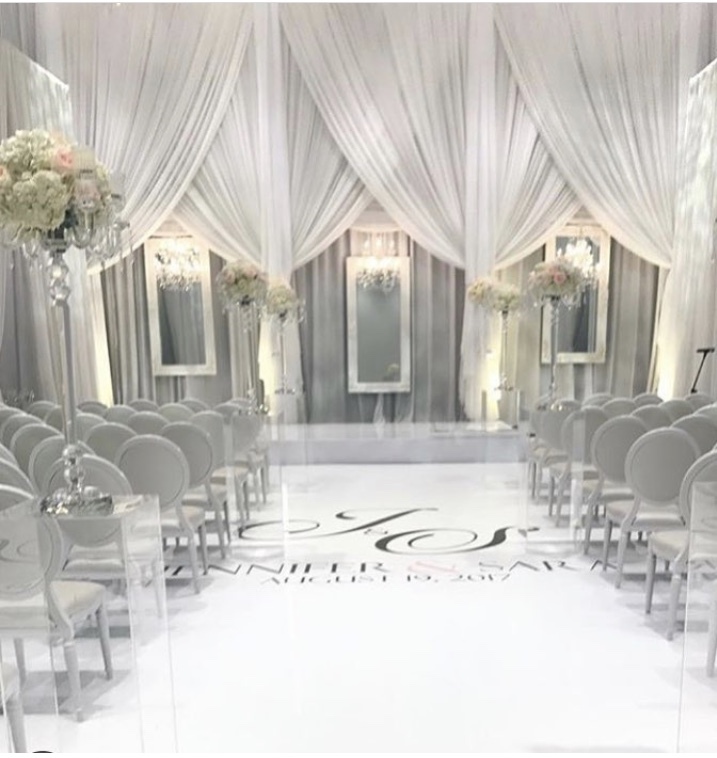 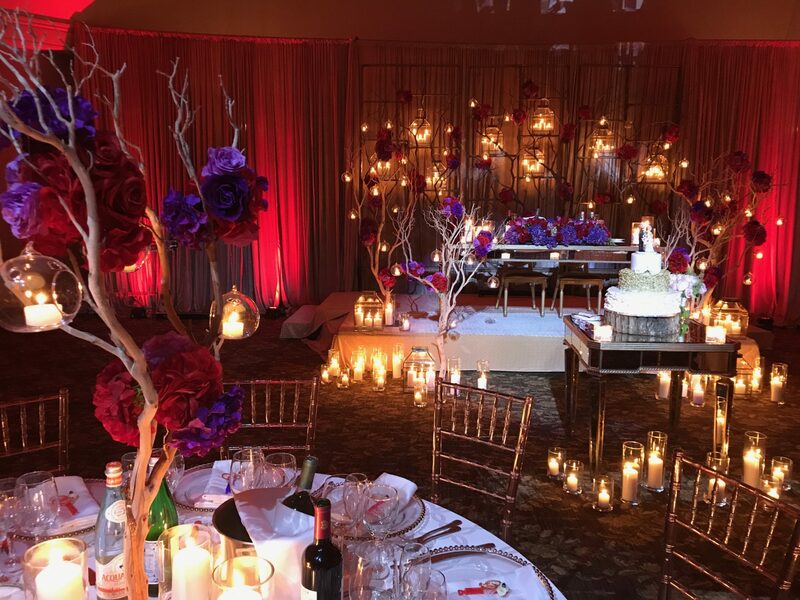 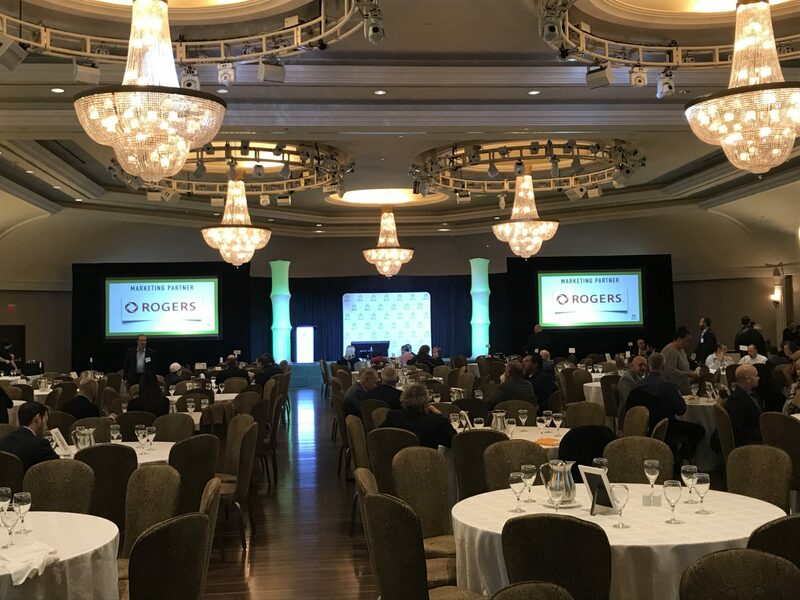 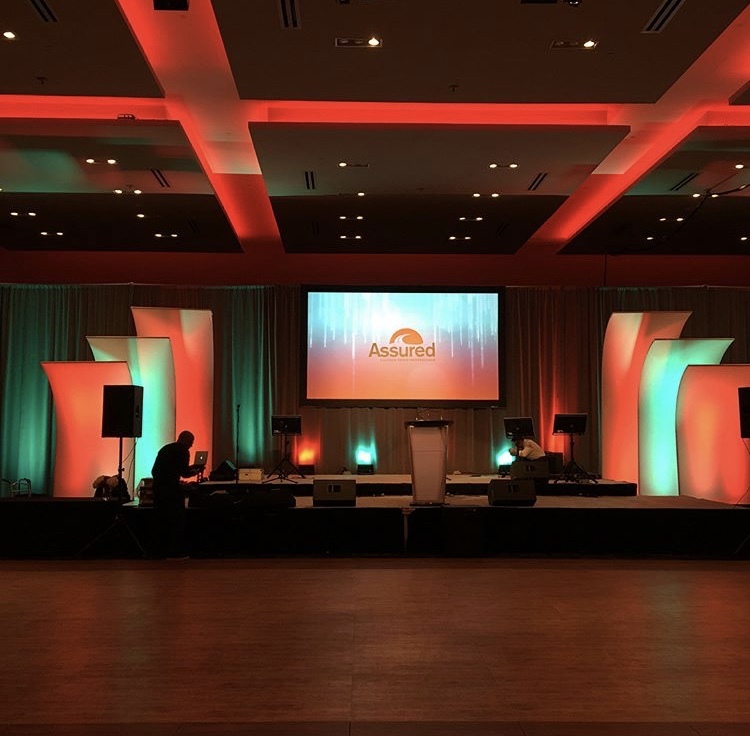 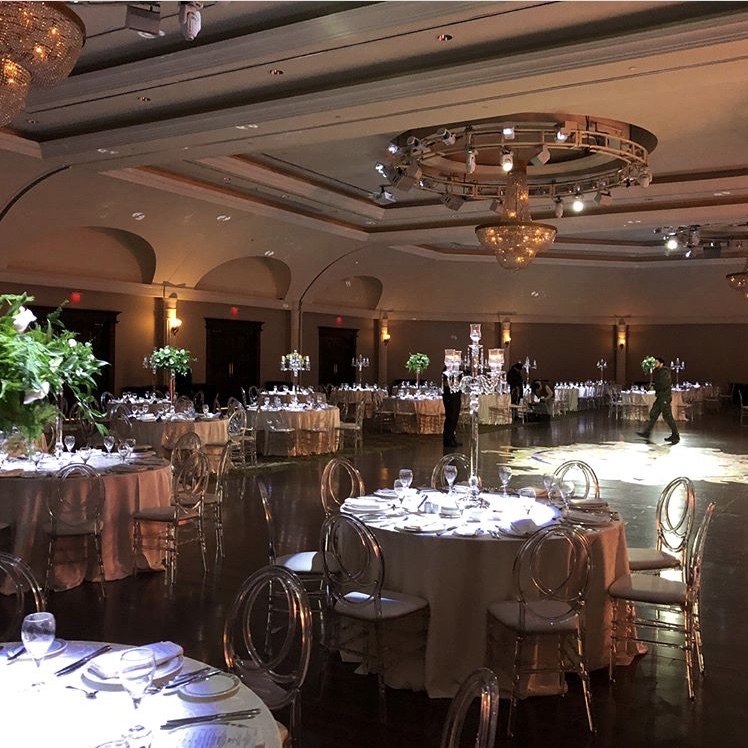 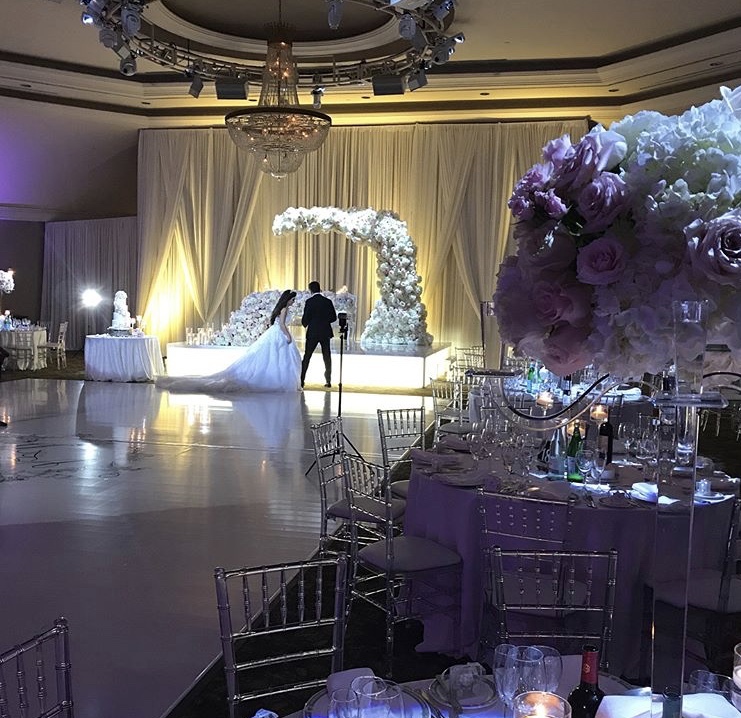 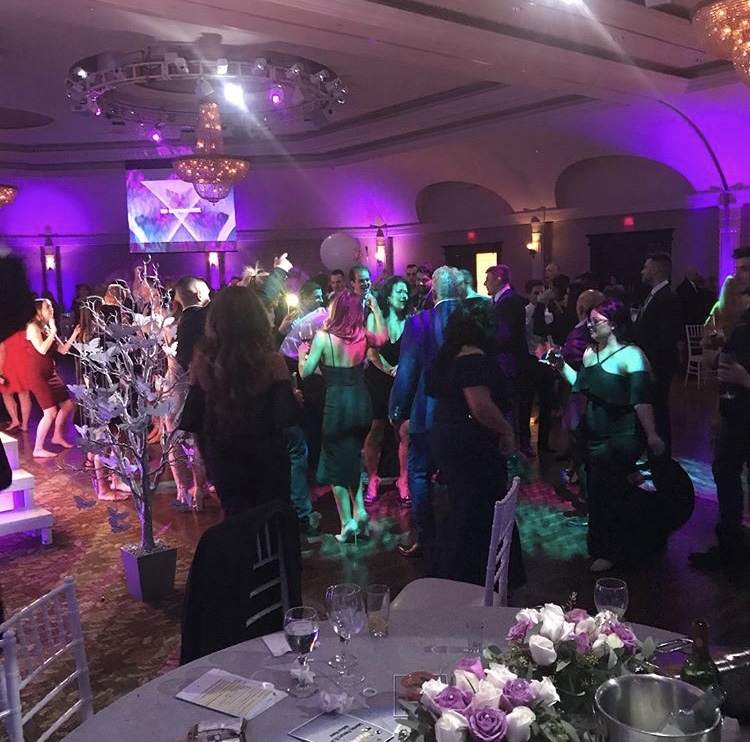 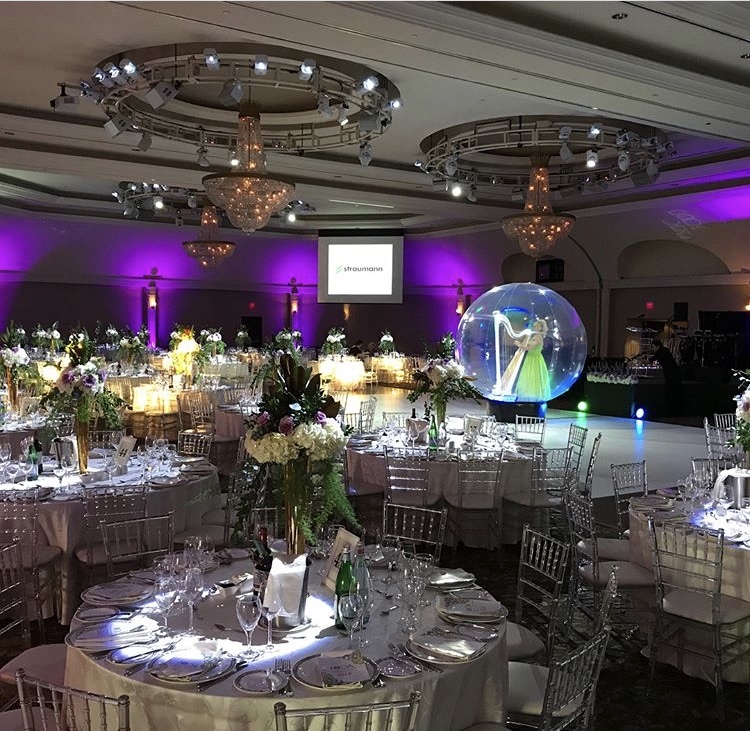 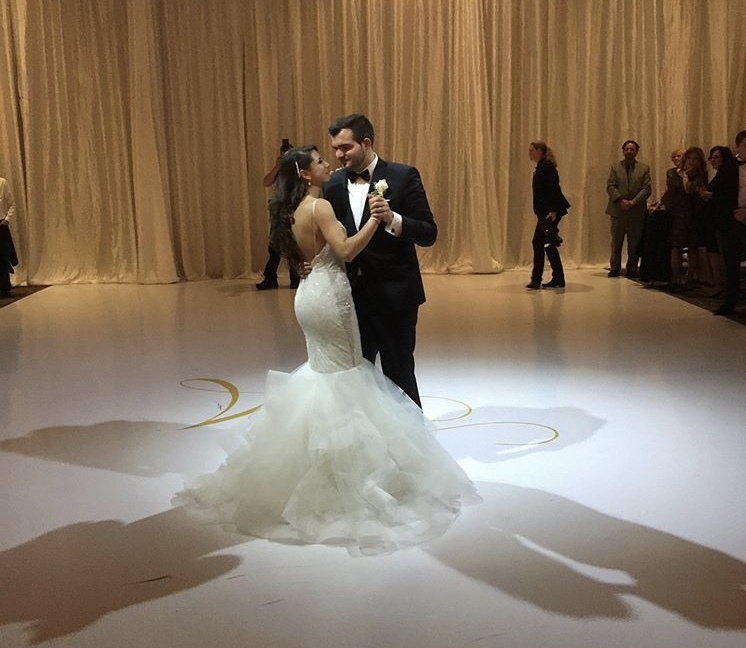 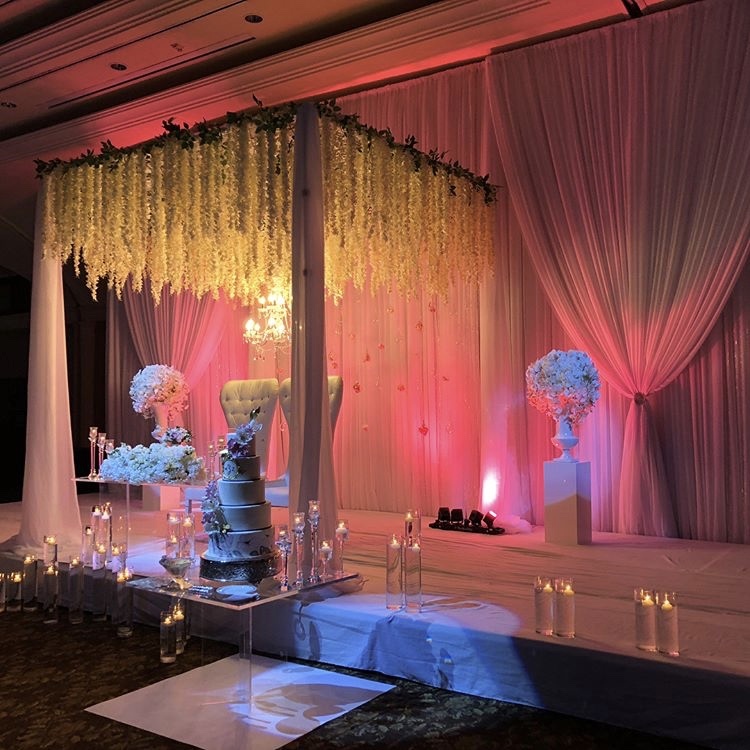 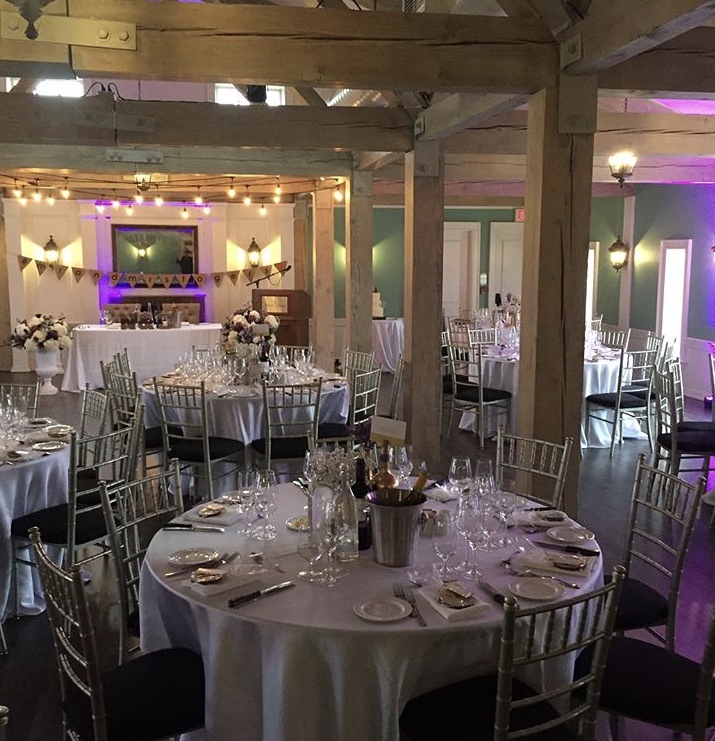 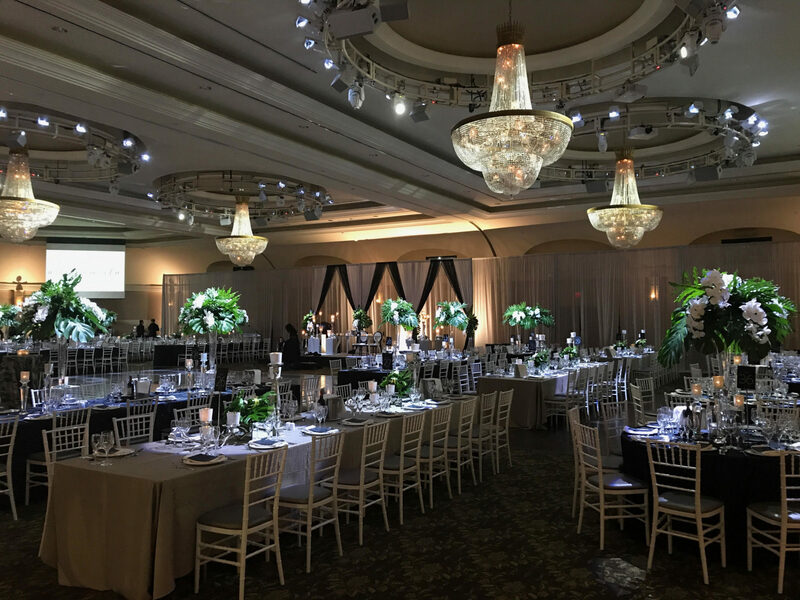 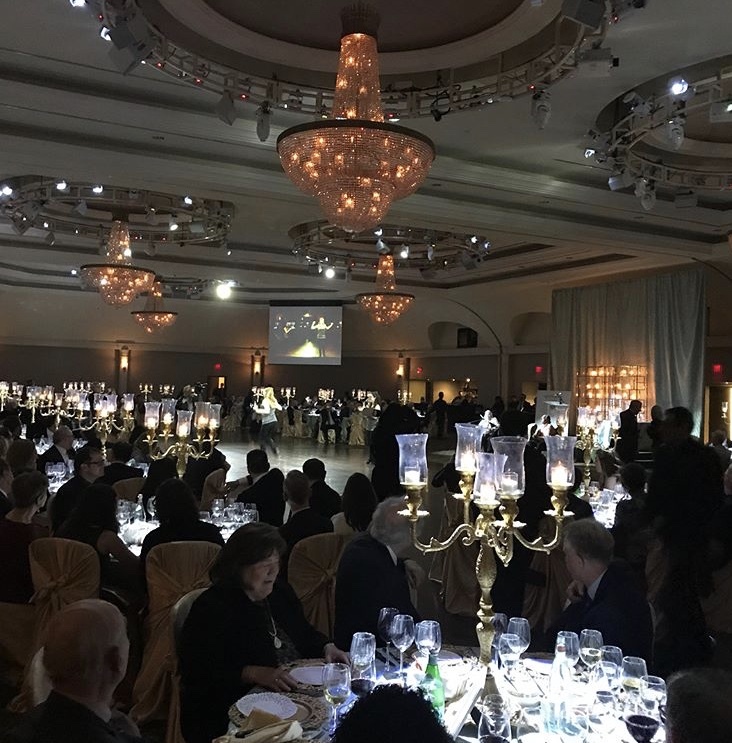 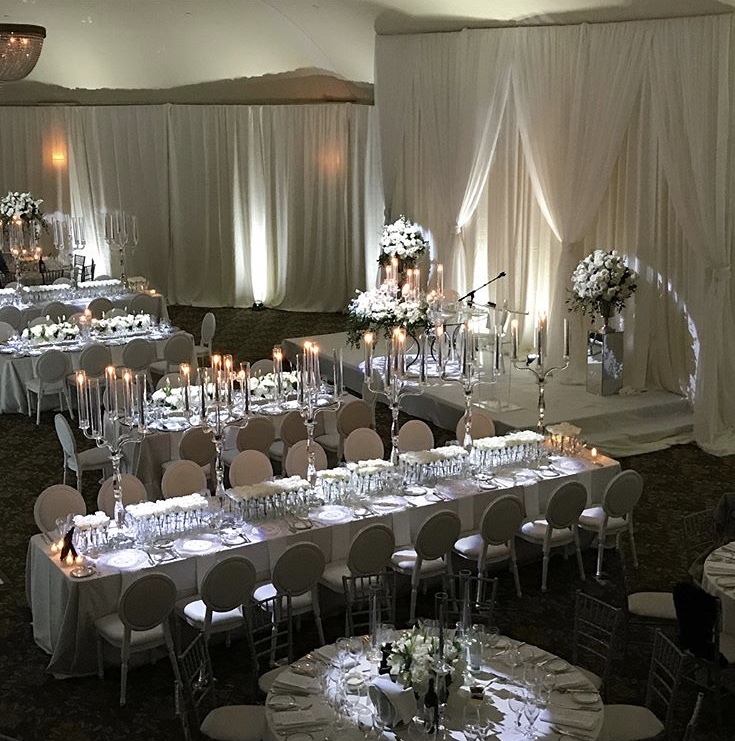 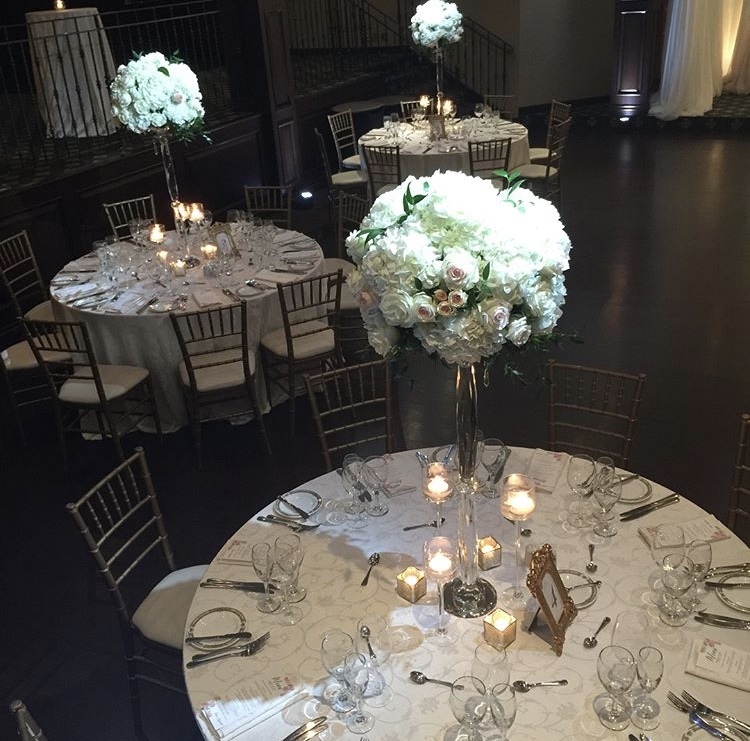 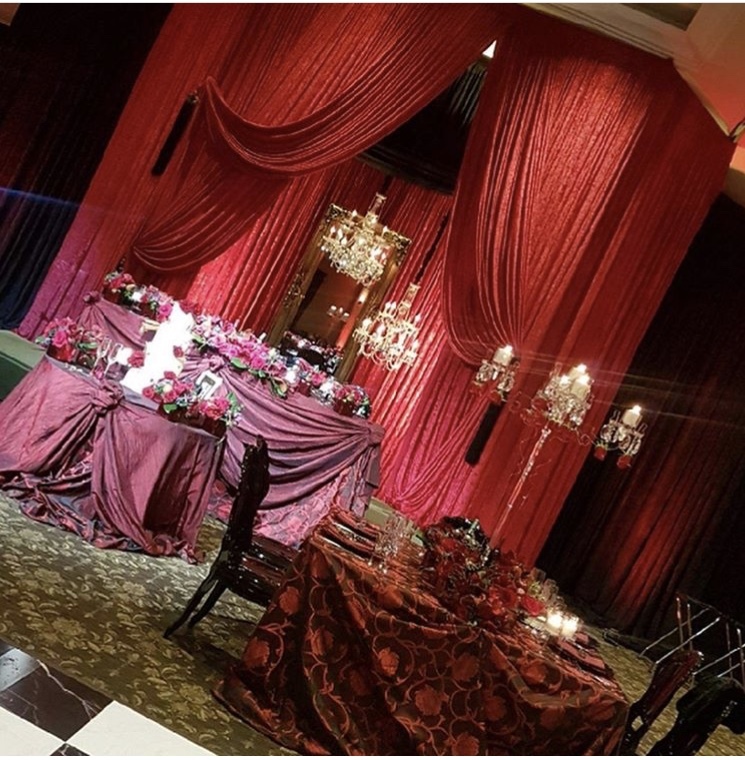 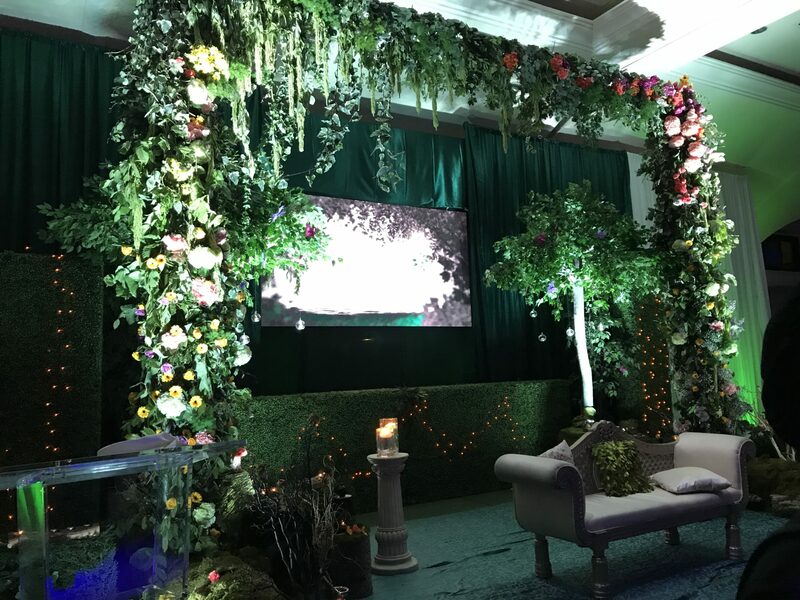 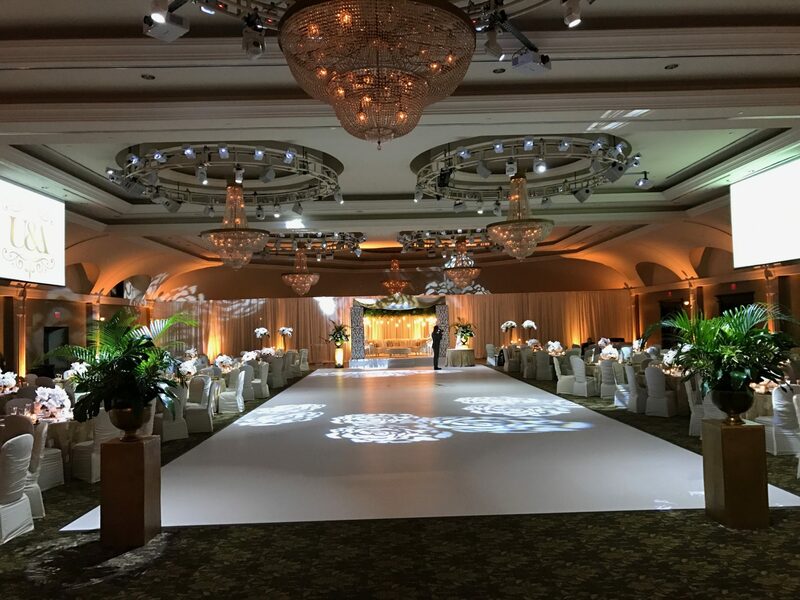 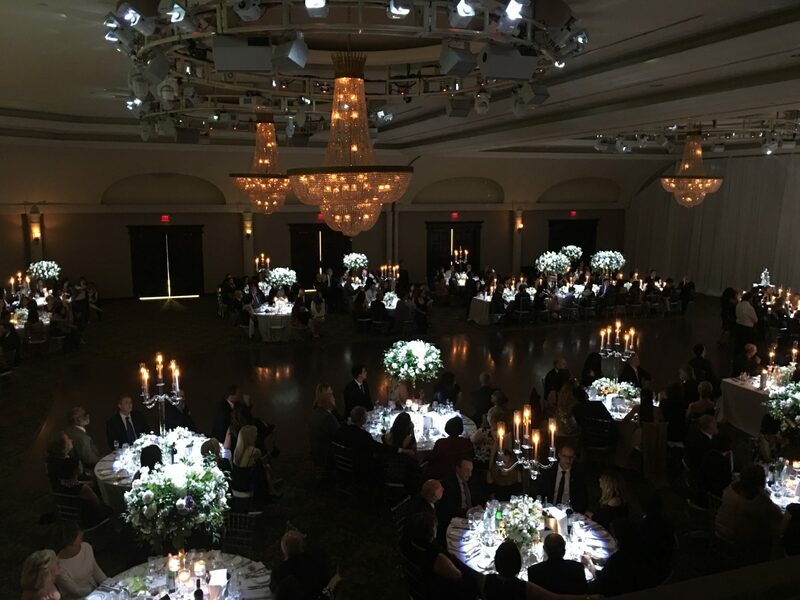 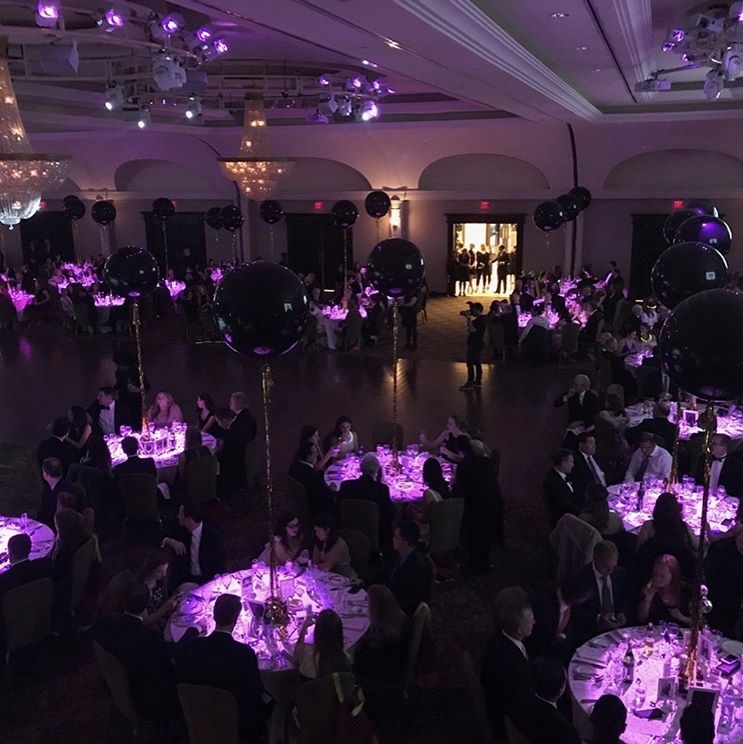 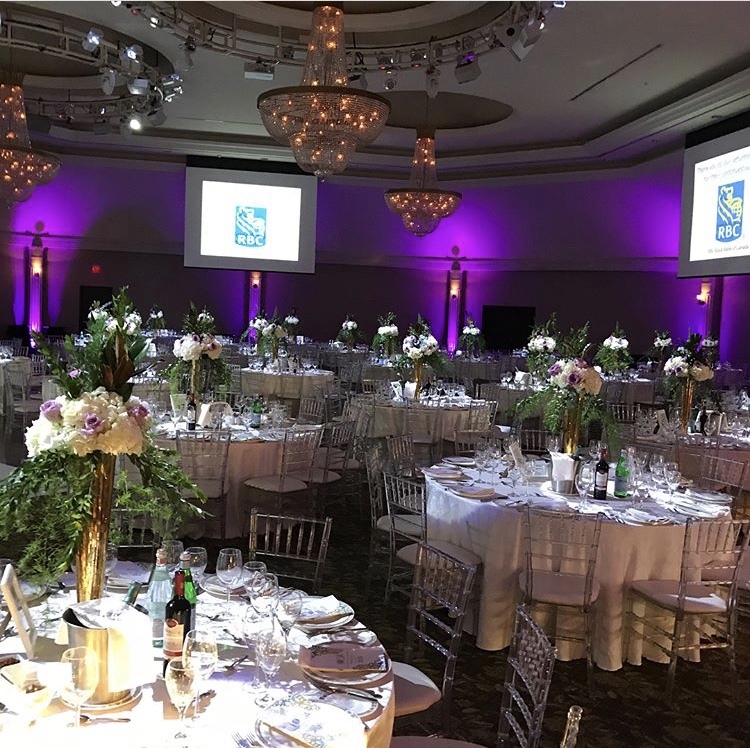 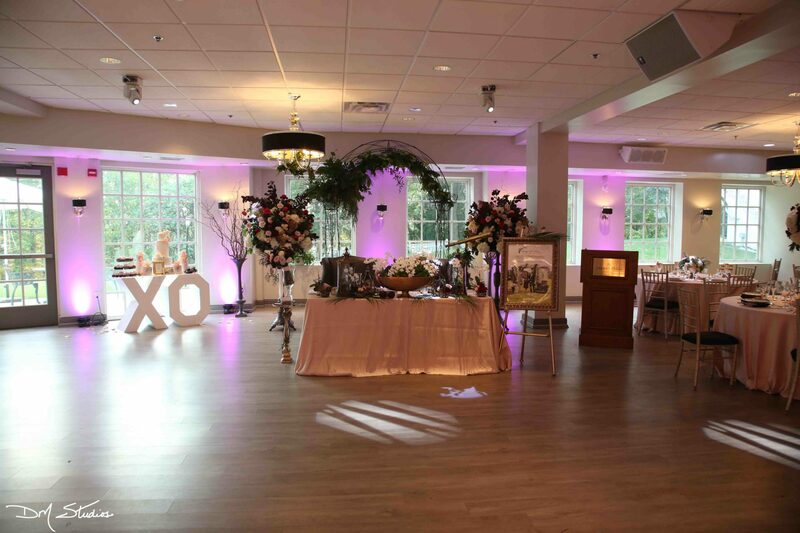 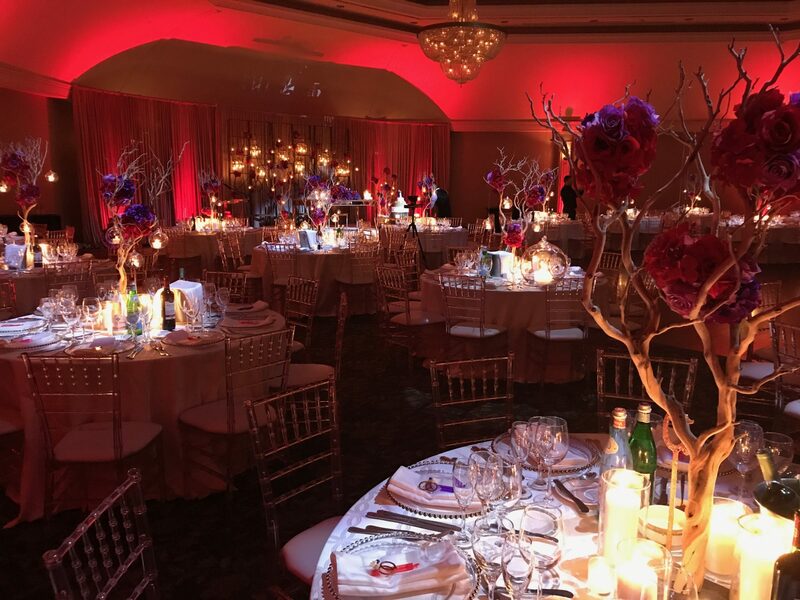 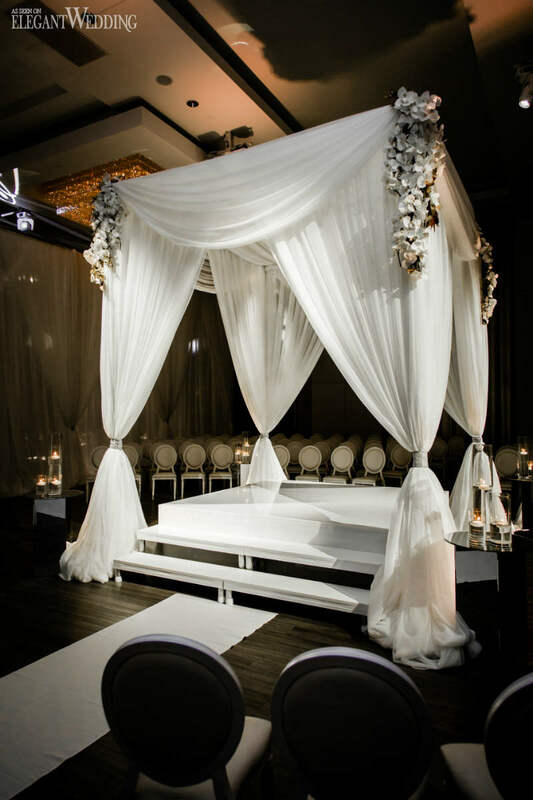 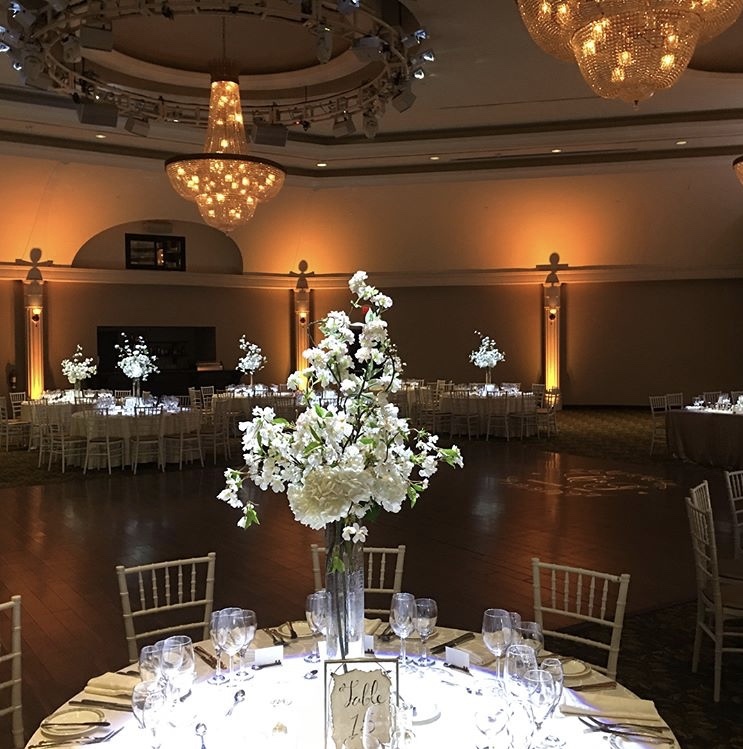 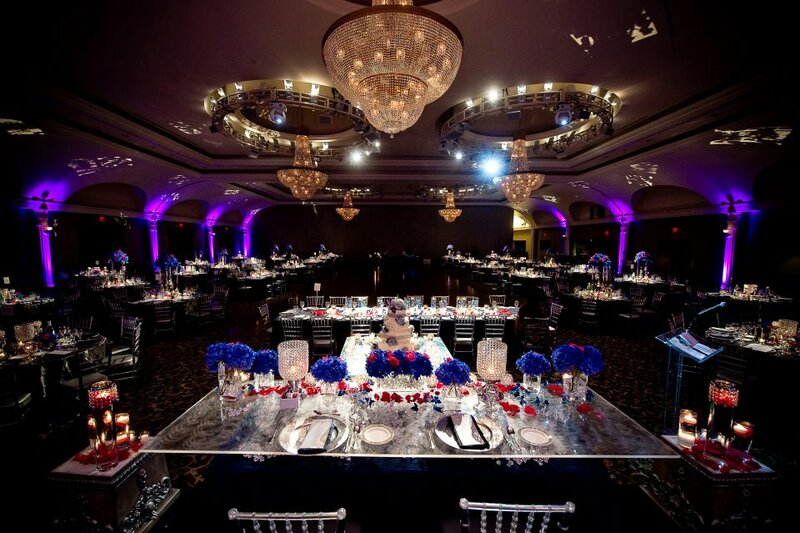 Whether it is a Wedding, Corporate or Social Event, our goal is to be able to dramatically impact the success of each and every event by transforming the goals and visions of our clients into reality. 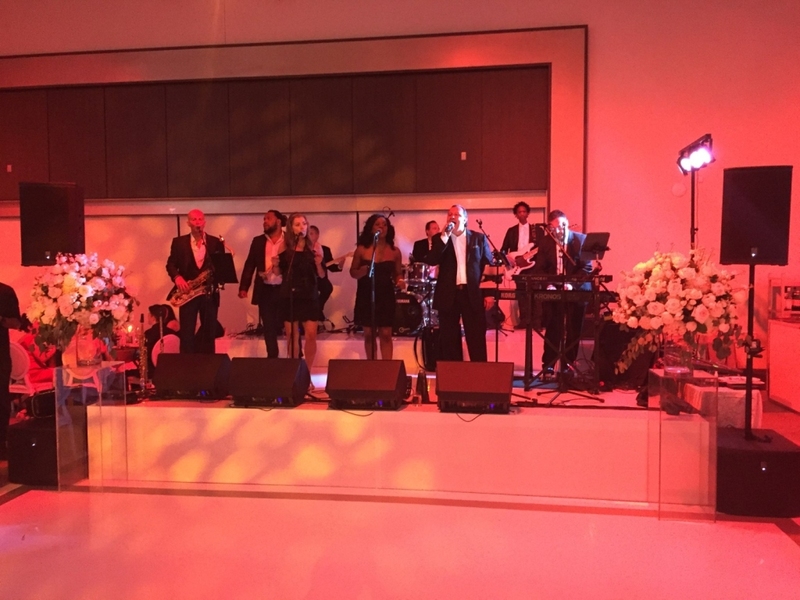 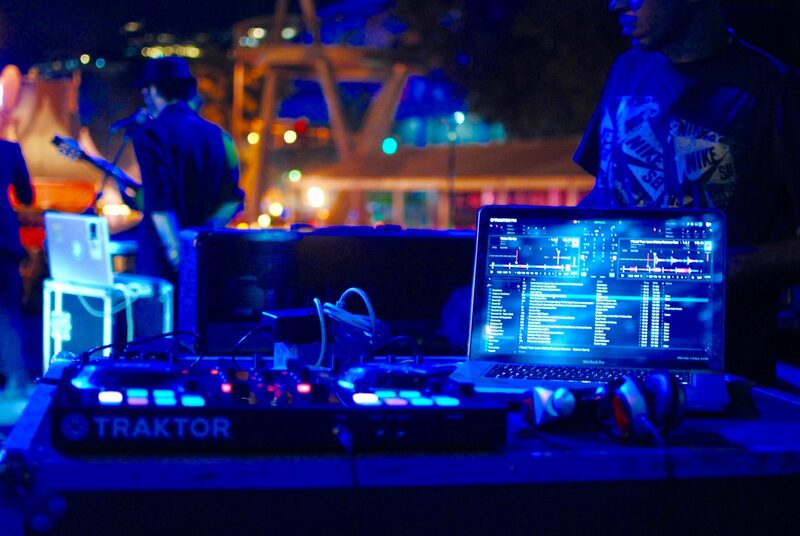 We provide Entertainment Solutions such as Disc Jockeys, MC’s, Live Entertainment, Audio, Lighting, Video, Staging and much, much more. 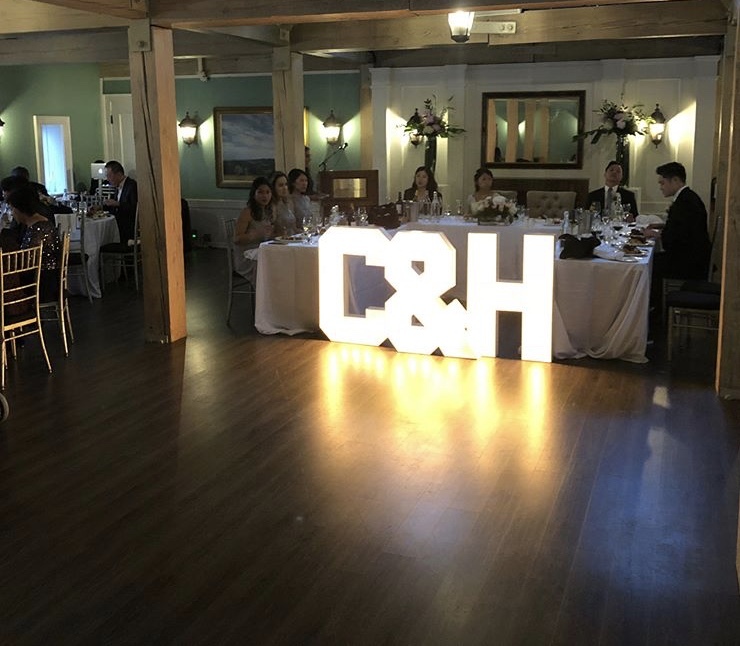 Did you know we offer photo booth services for your events? 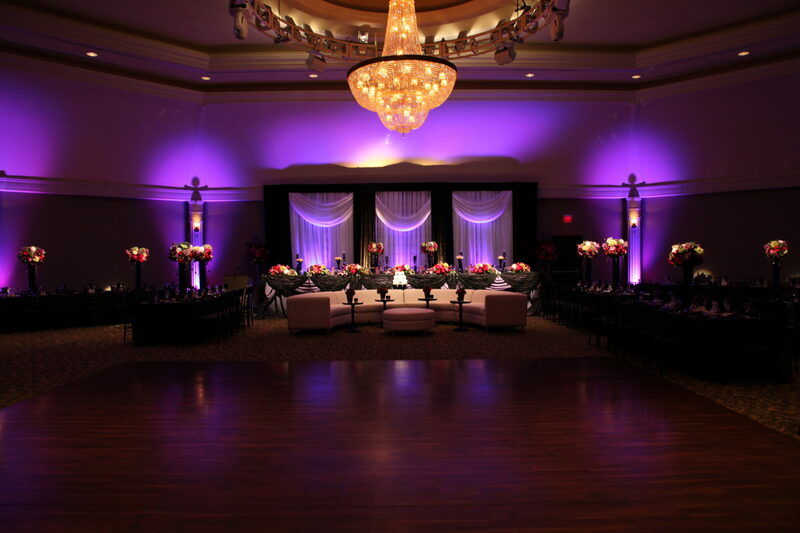 Creating Custom Designs for Audio, Video and Lighting Systems. 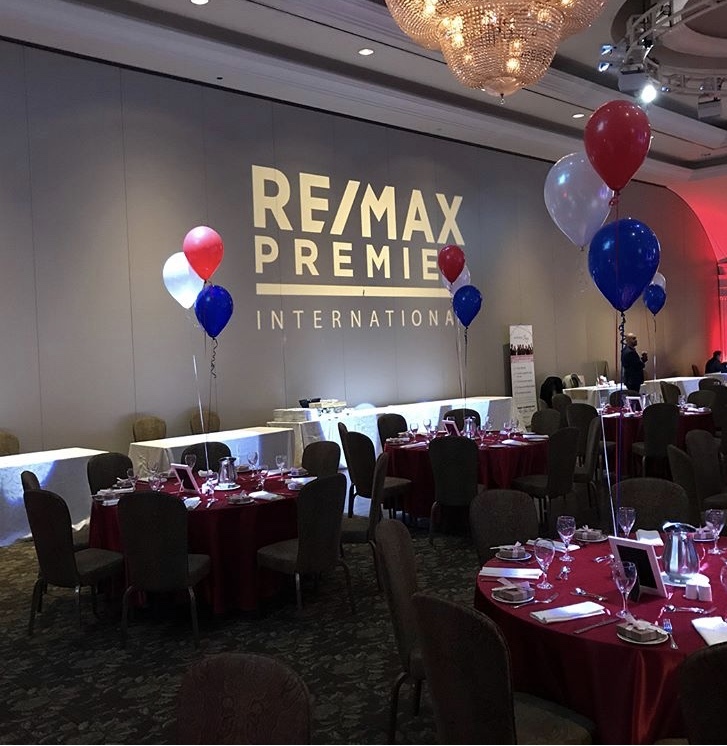 We’re the experts in our field - let’s talk about how we can help.